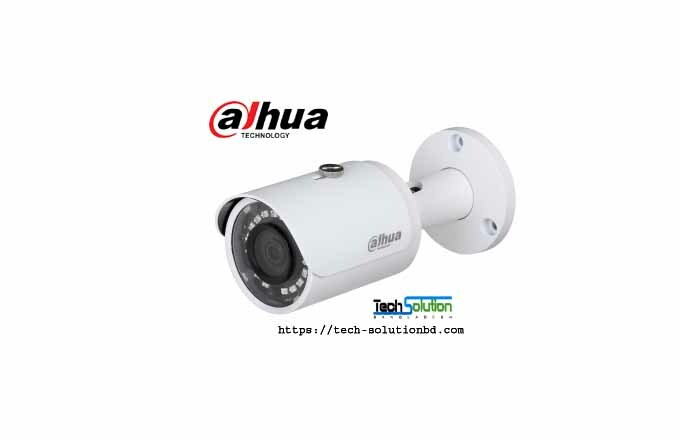 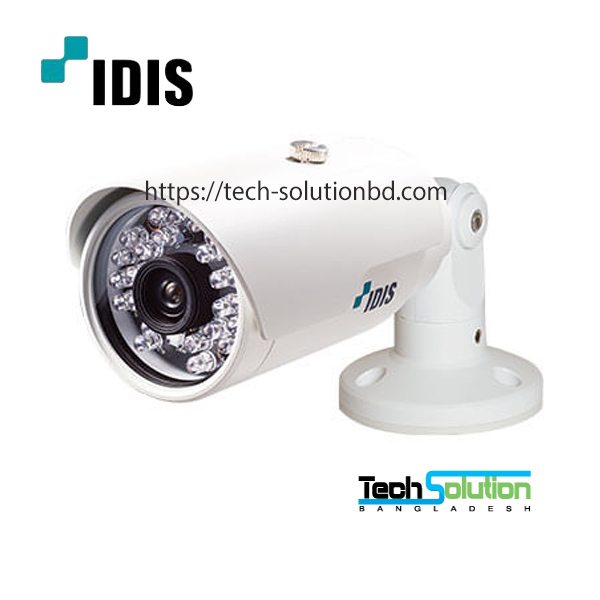 CCTV System – Tech Solution (BD) Ltd.
Close circuit television is popularly known as CCTV. 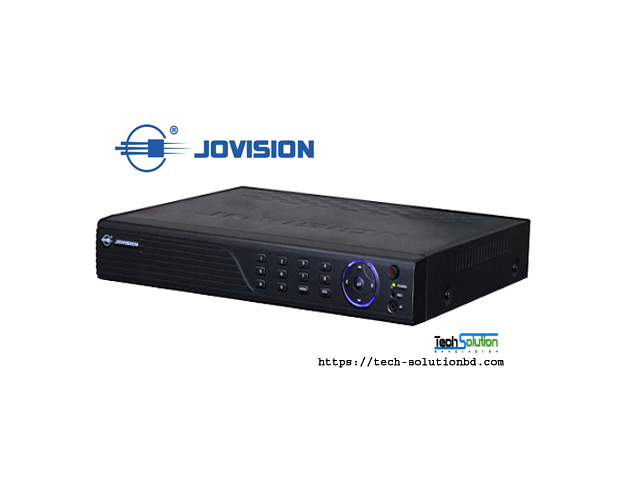 It is a video surveillance system which transmit live footage of a place to connected television monitor. 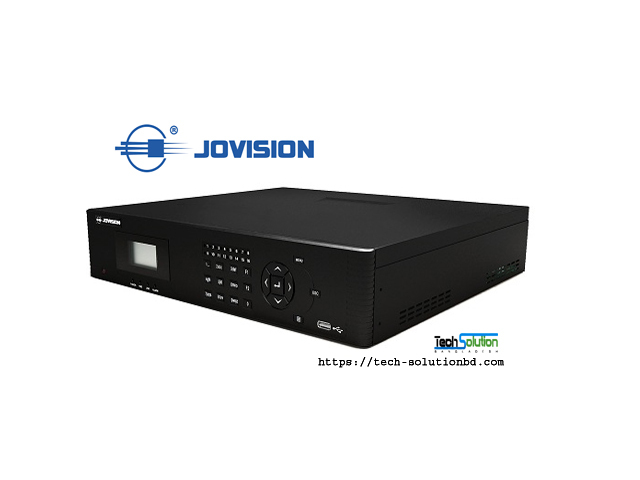 It is different from television broadcasting system in this sense that it doesn’t use any radio wave frequency or telecasting base station. 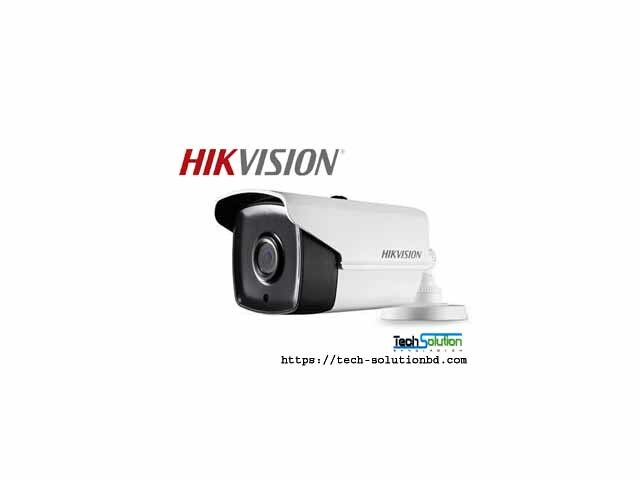 It just sent signal of a video camera to a connected monitor. 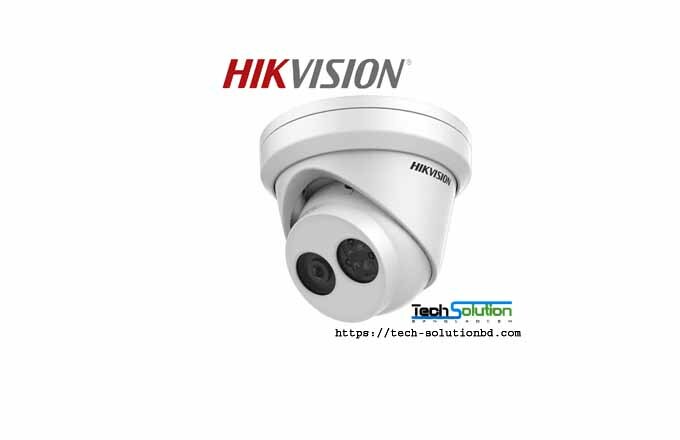 Modern technology allows wireless connection of CCTV camera to observation room. 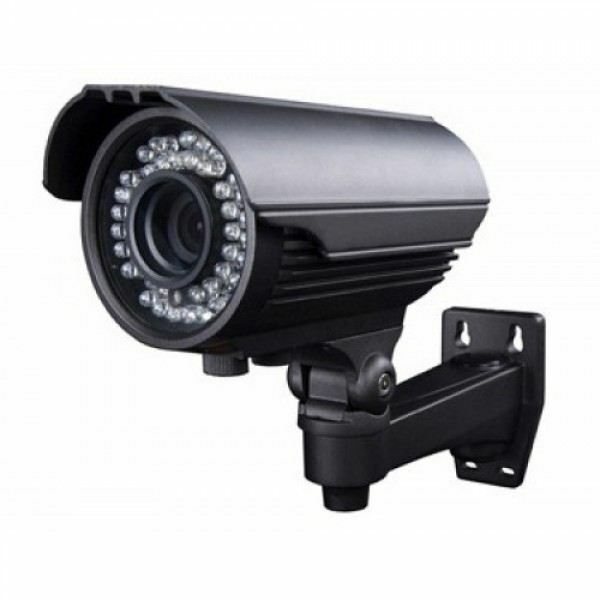 CCTV mostly used in front of where continuous surveillance is necessary, such as bank, school, bars, casinos, airport, restaurant, military base and government office. 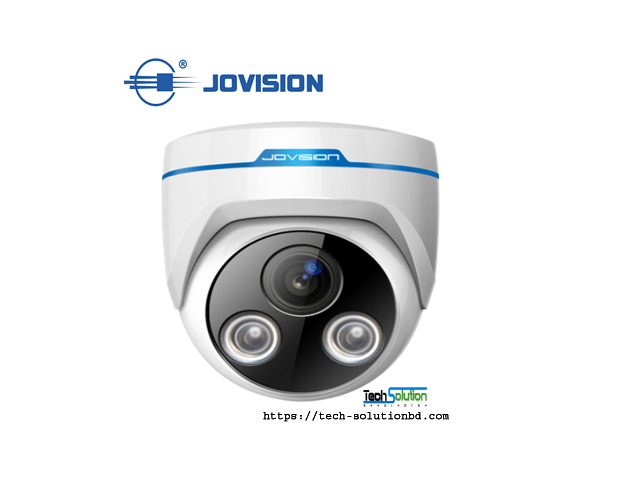 Video surveillance around the world has been increased tremendously. 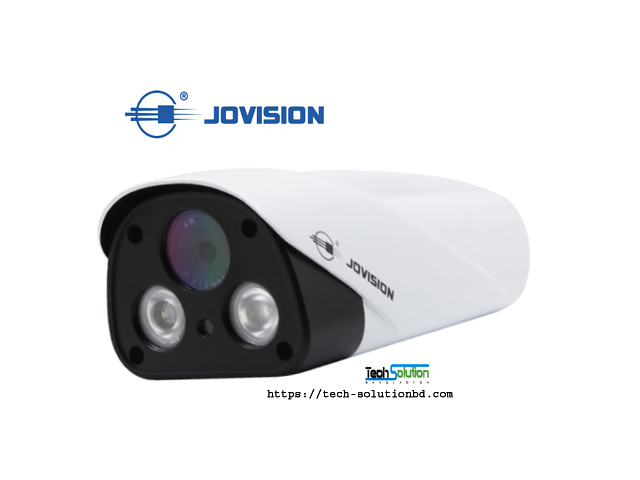 Because threat from terrorist attack and increased crime scene made it useful tool for security forces. 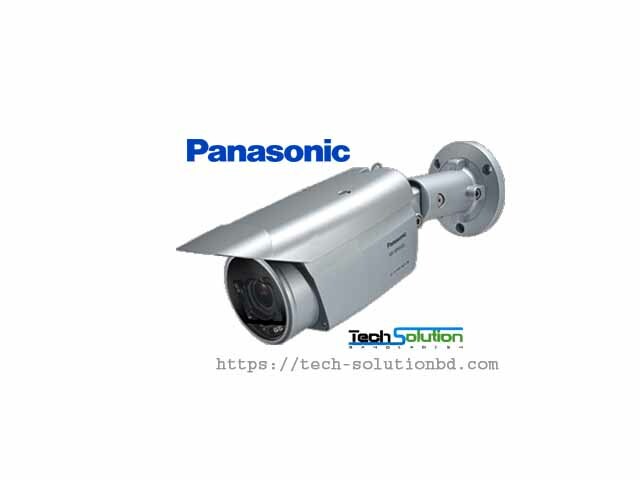 Now it is a part of security installation into public place. 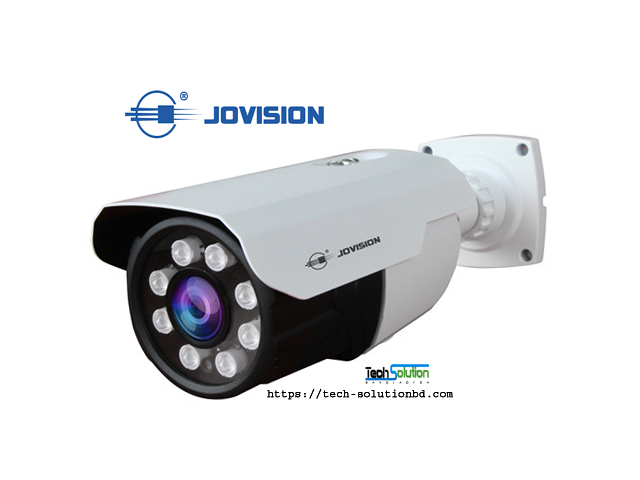 As result it rises strong debate about the importance of individual privacy verses unknown security threat. 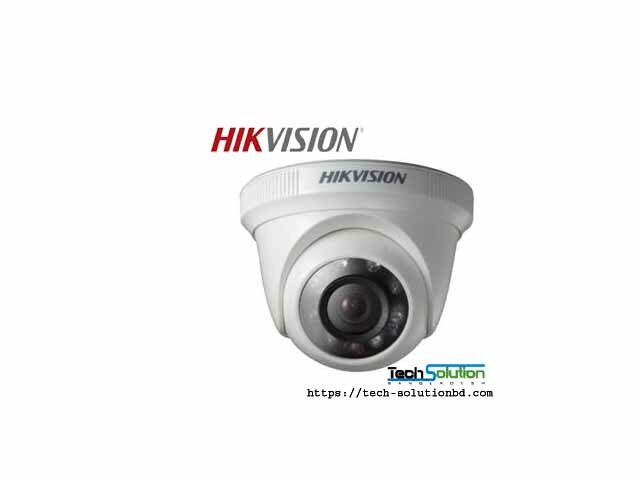 Several video has been found in Internet that tell us, CCTV camera deteriorated individual privacy which is a part of human rights. 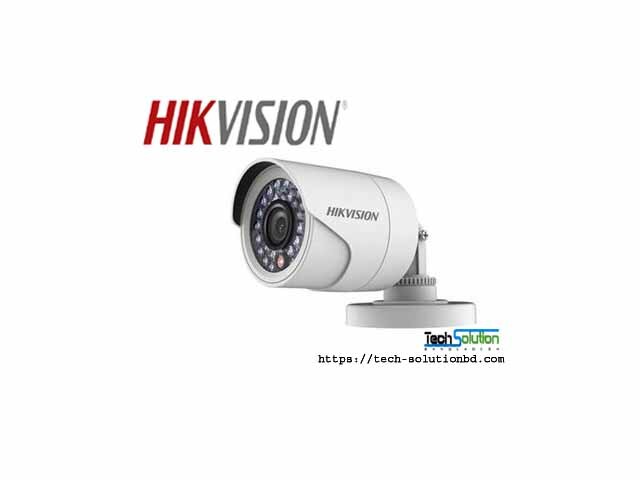 On the other hand it is a big business for those who produces security instrument like arms, guns and counter security materials. An statistic shows that about 350 millions CCTV surveillance camera are operating around the world. 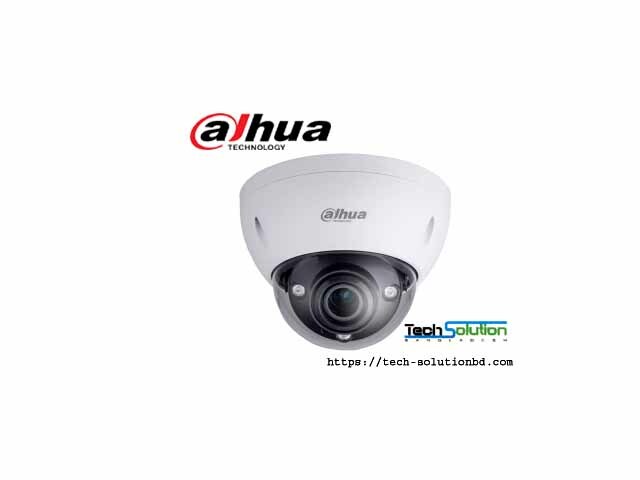 Is not it so big! 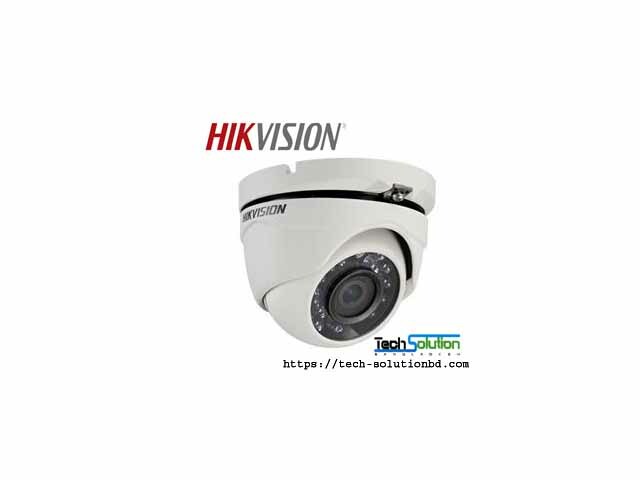 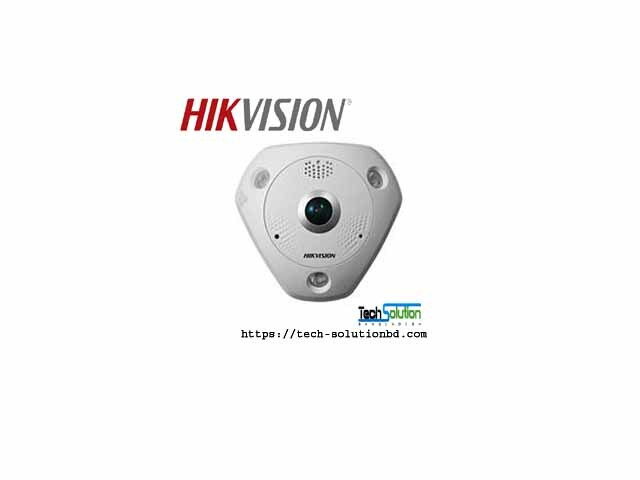 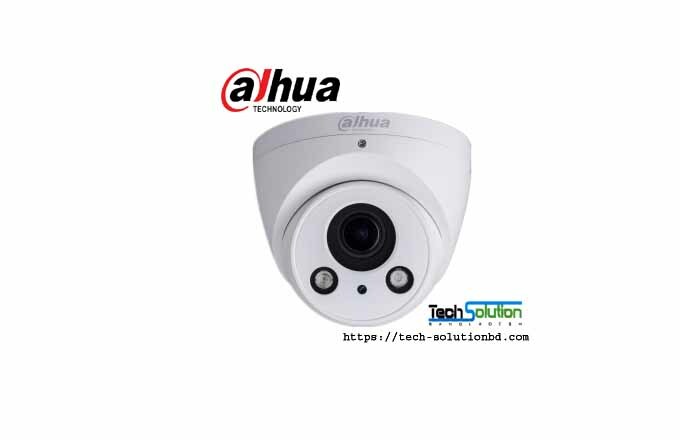 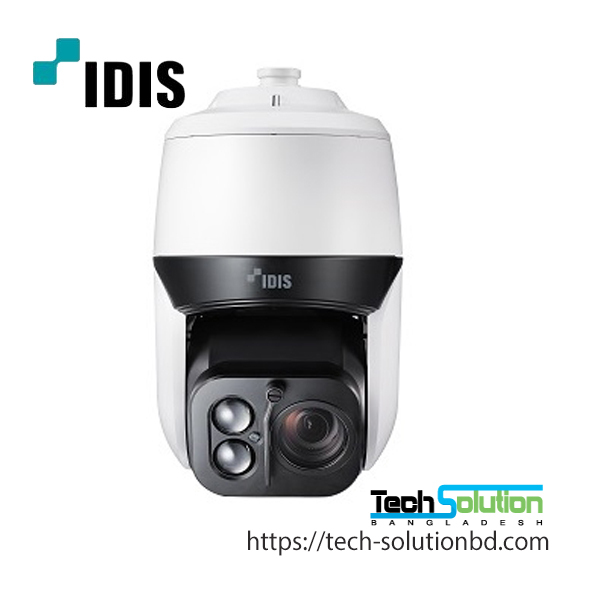 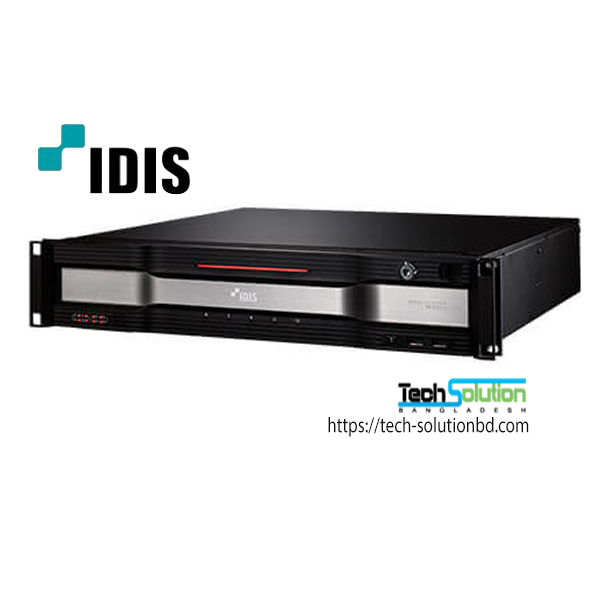 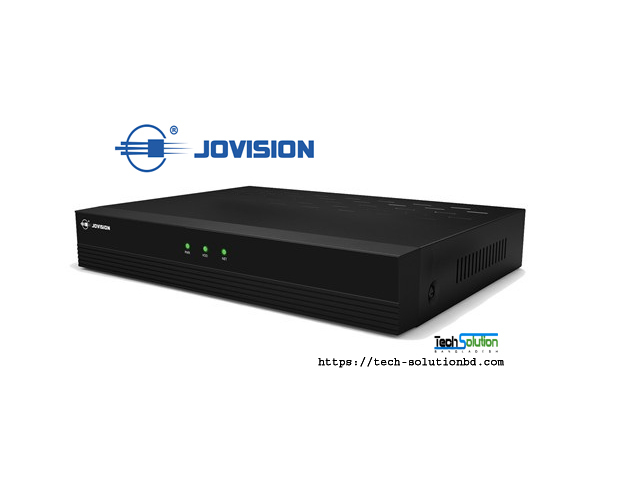 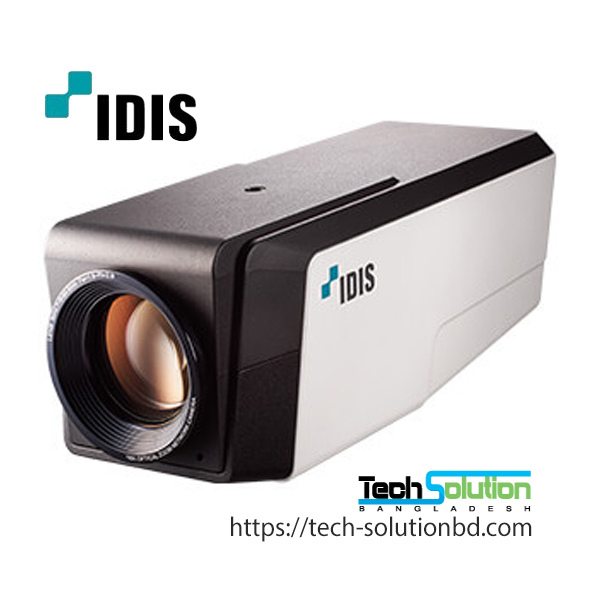 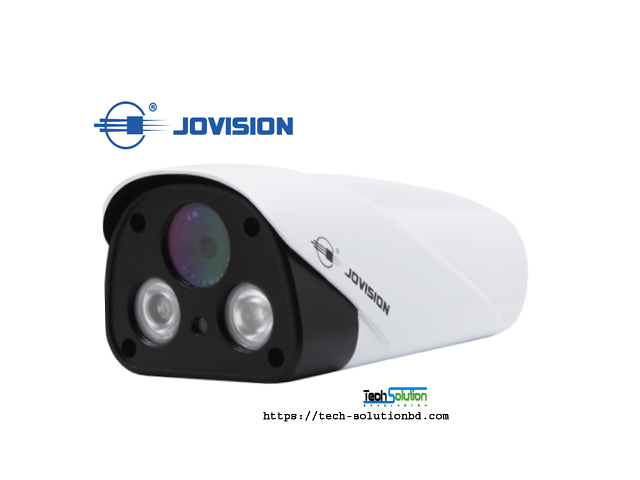 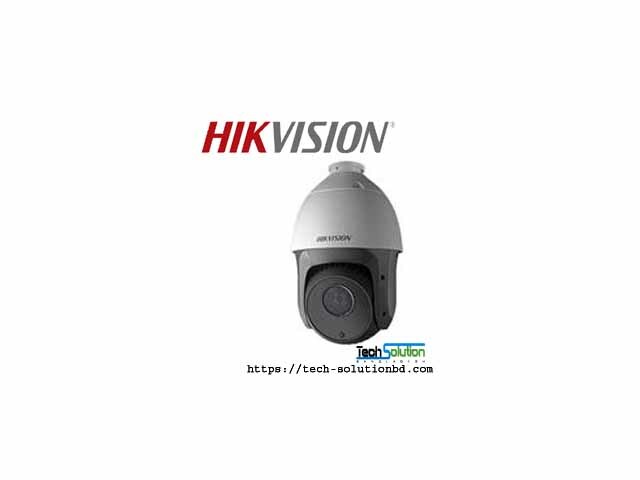 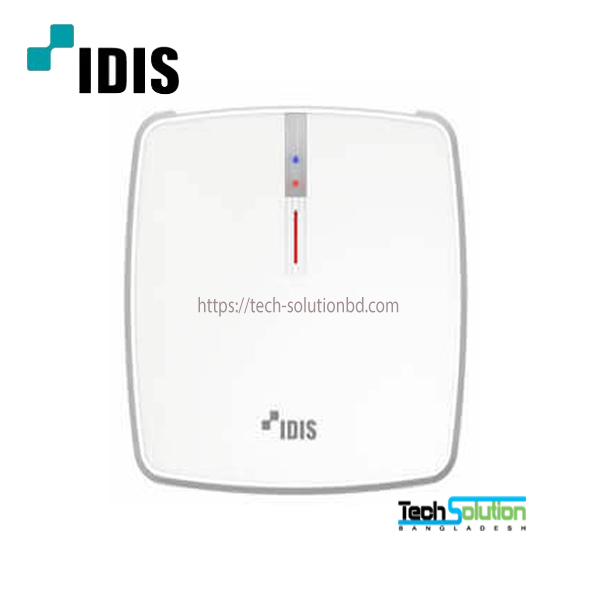 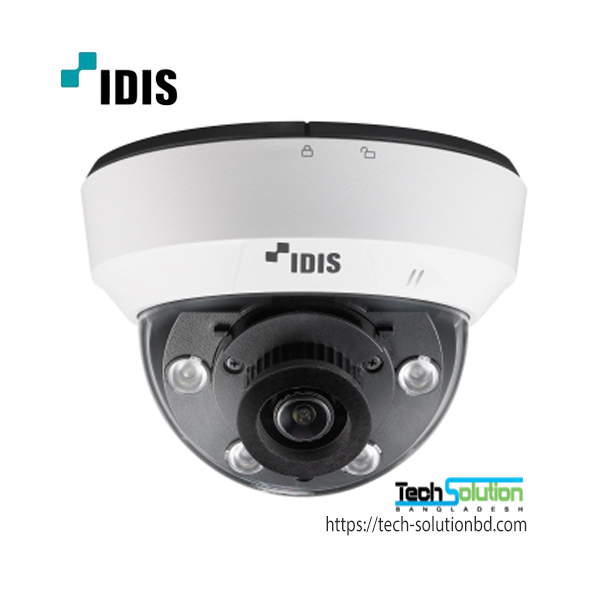 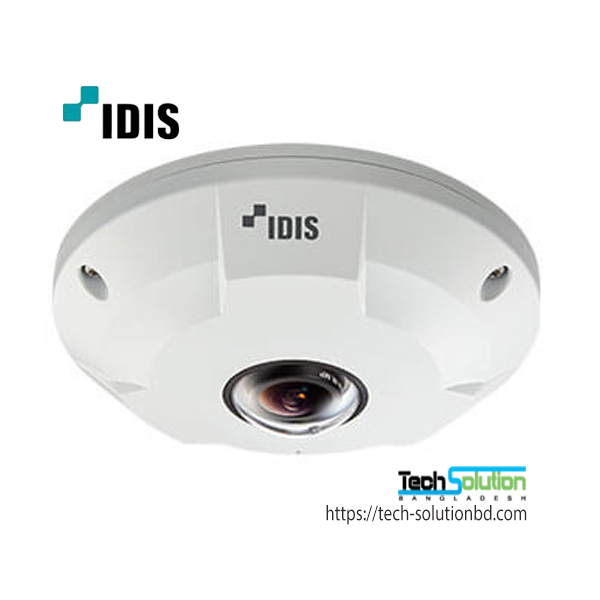 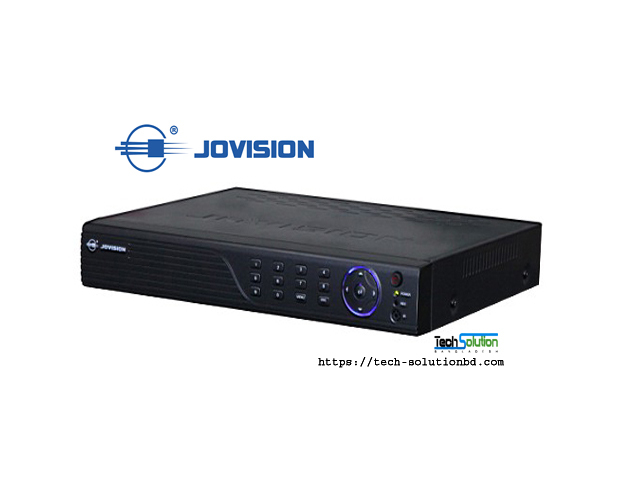 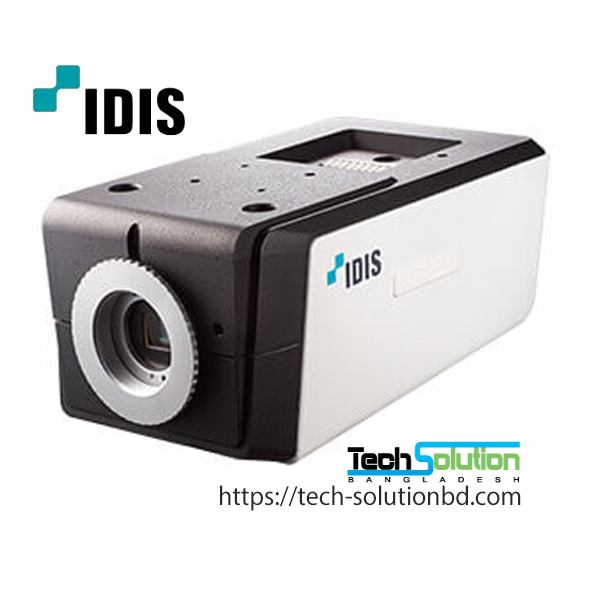 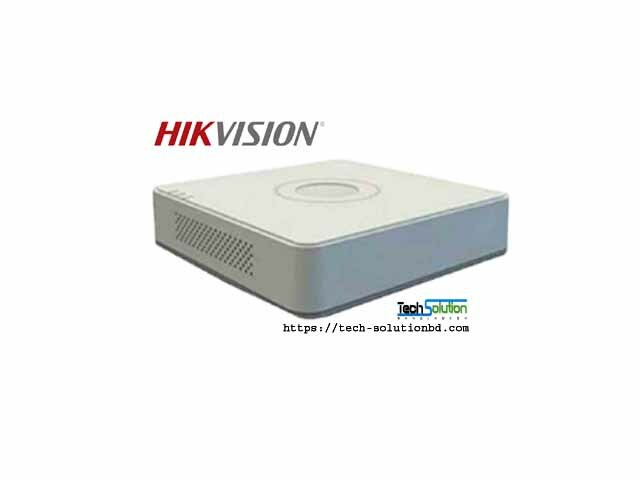 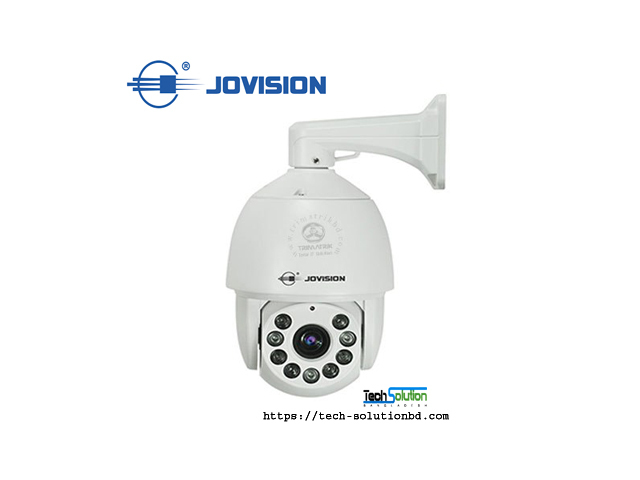 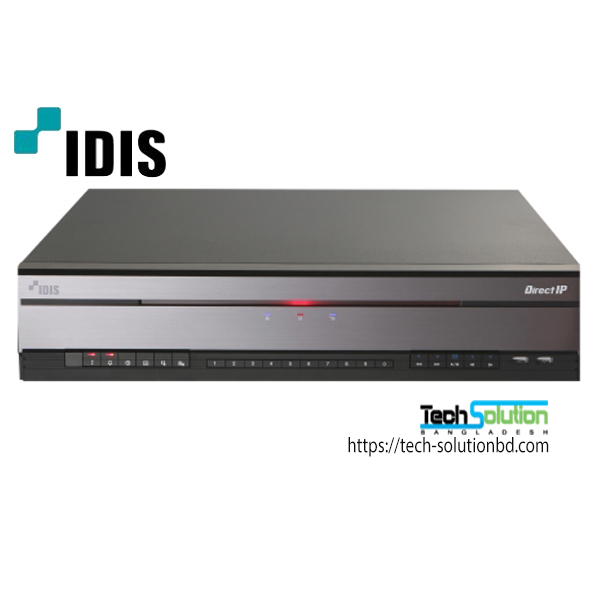 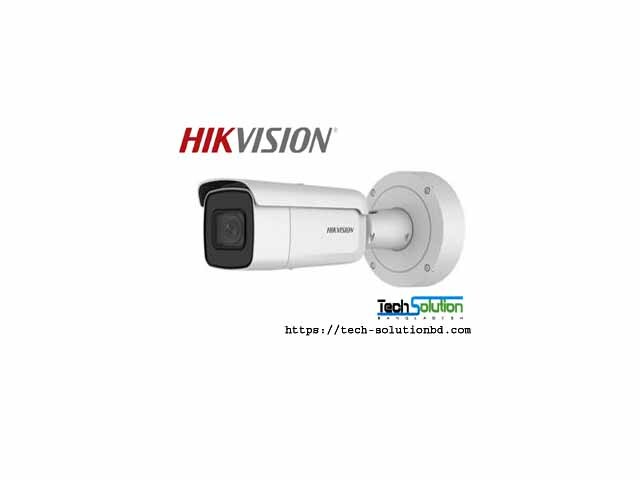 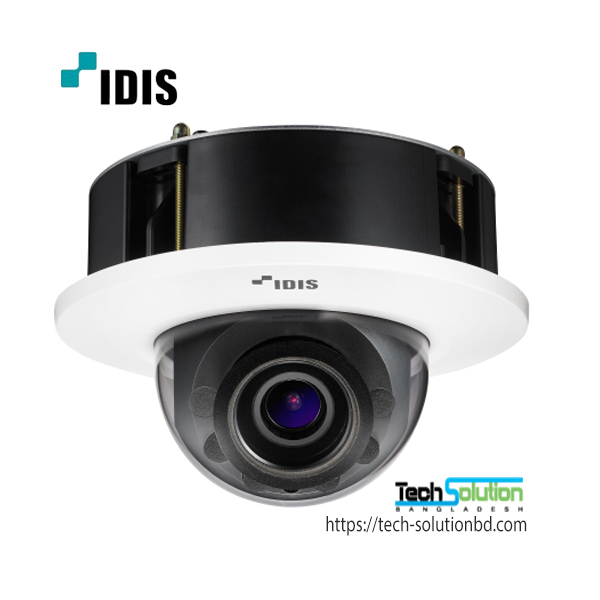 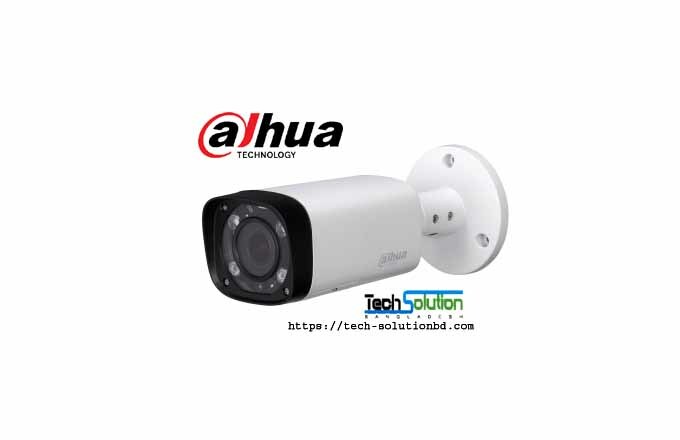 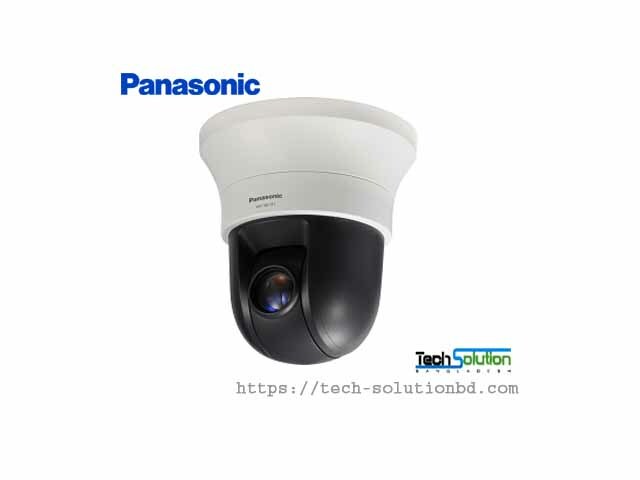 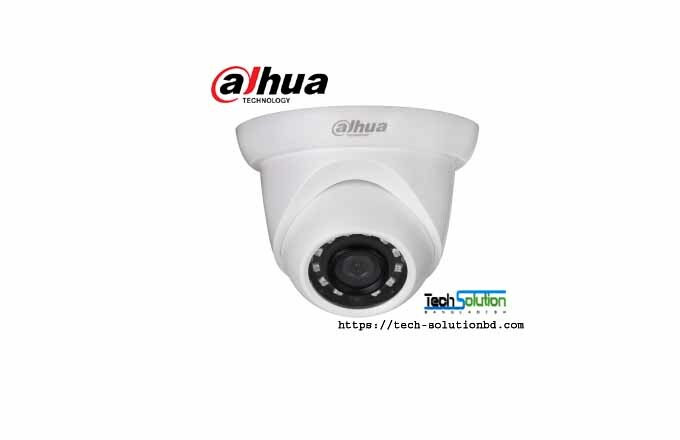 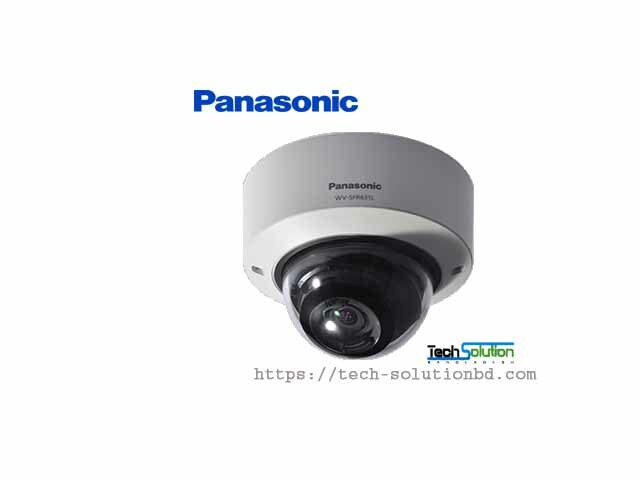 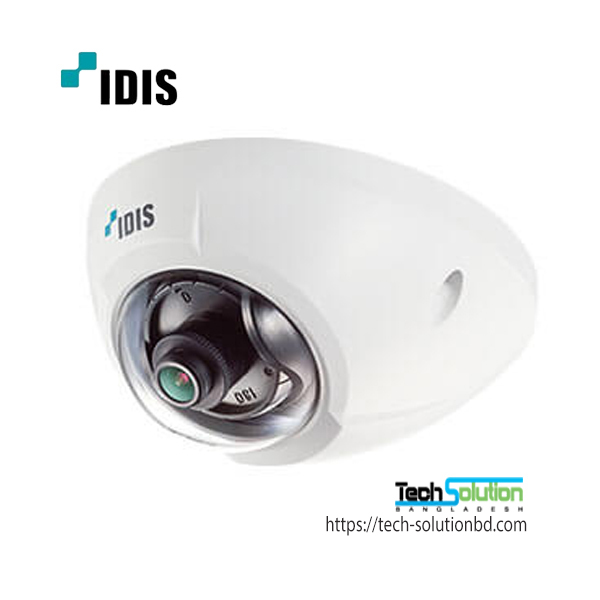 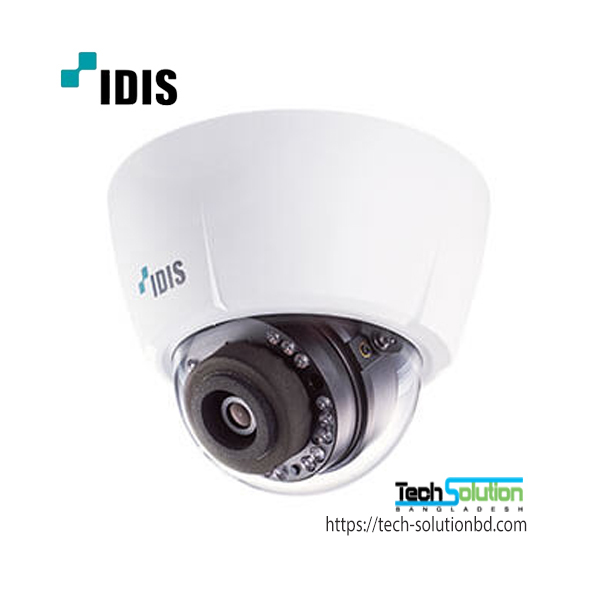 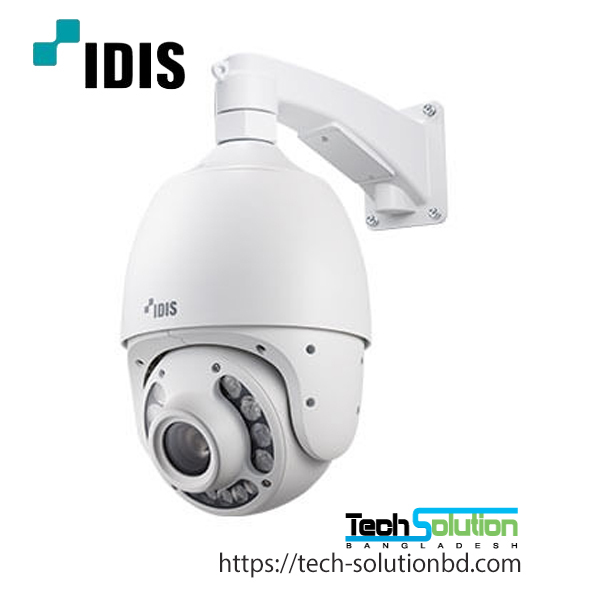 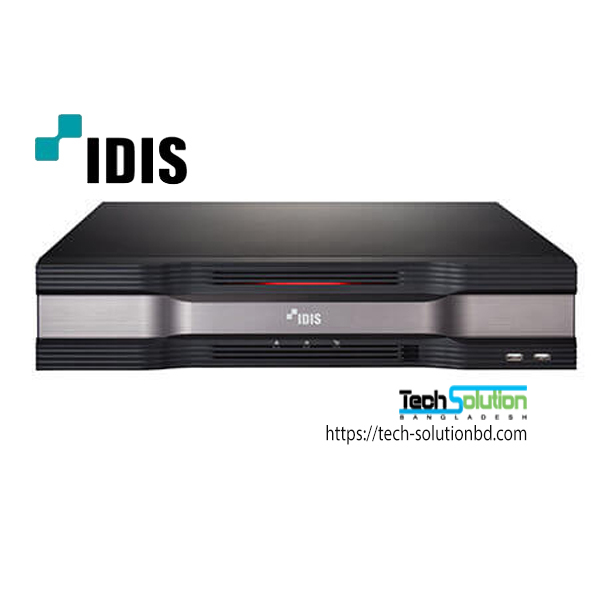 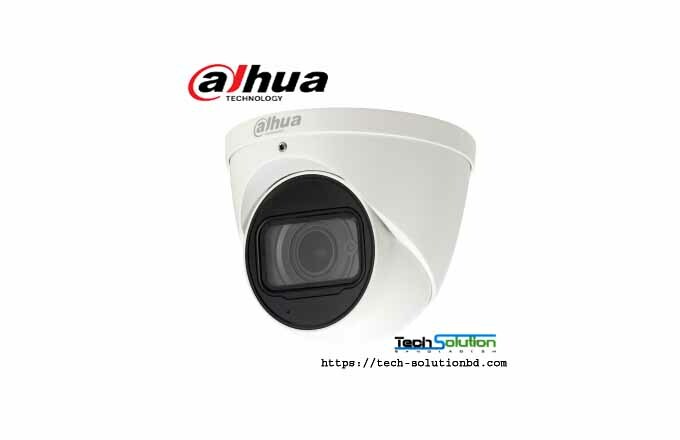 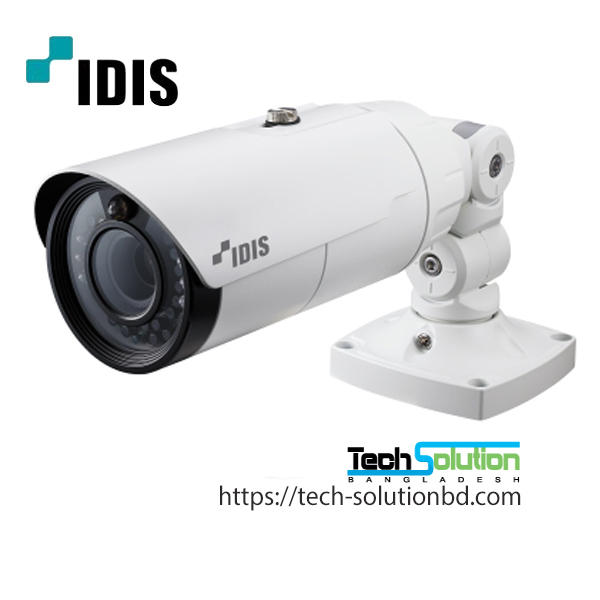 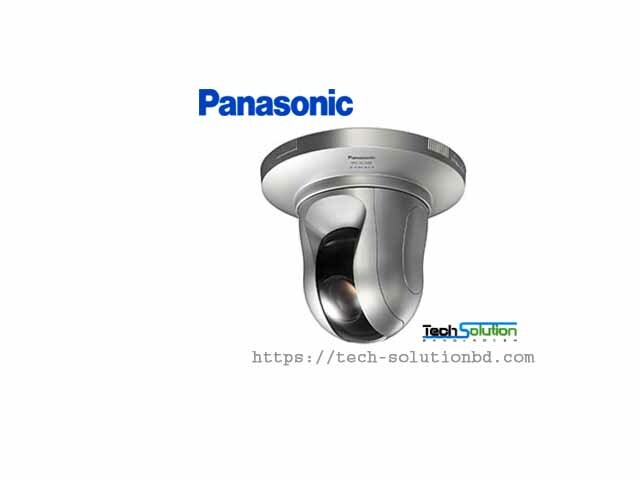 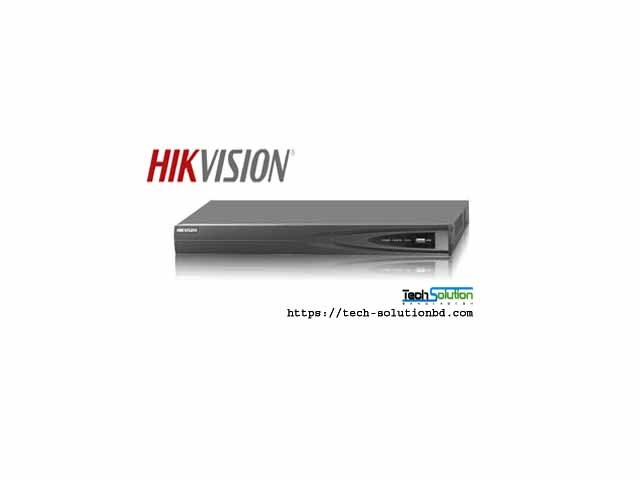 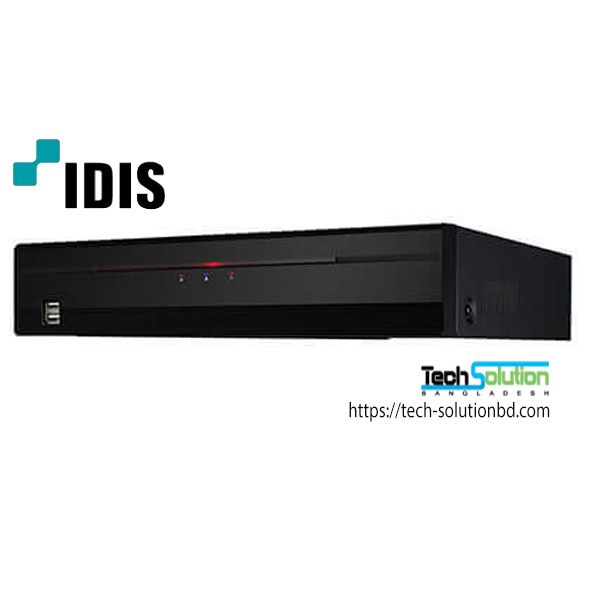 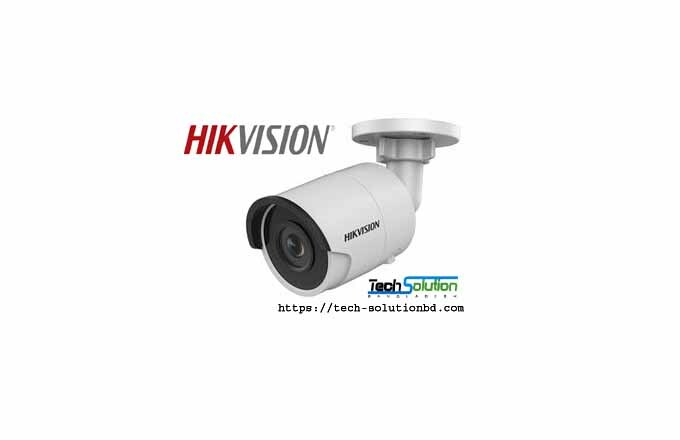 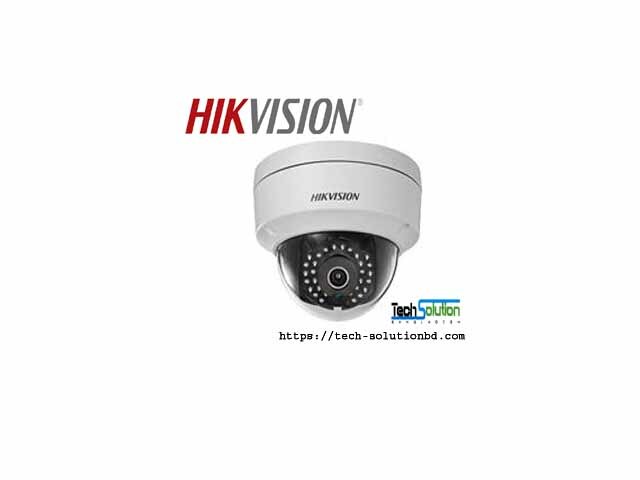 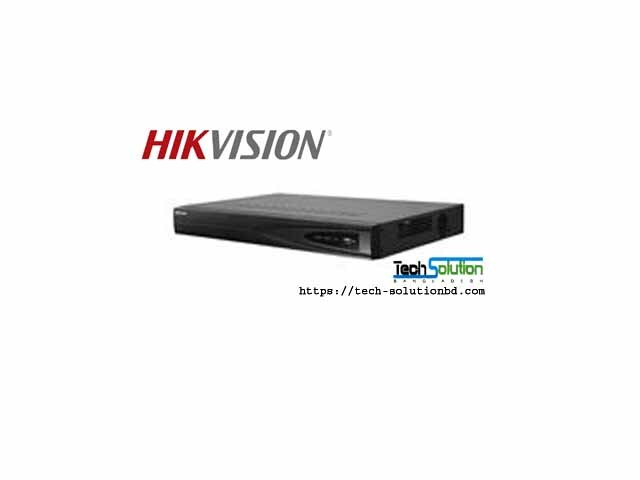 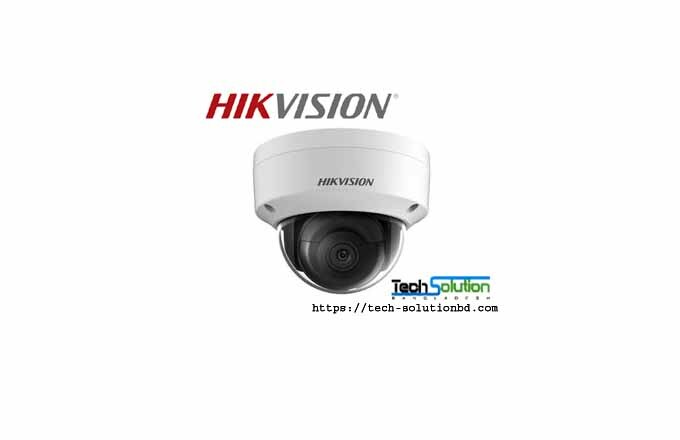 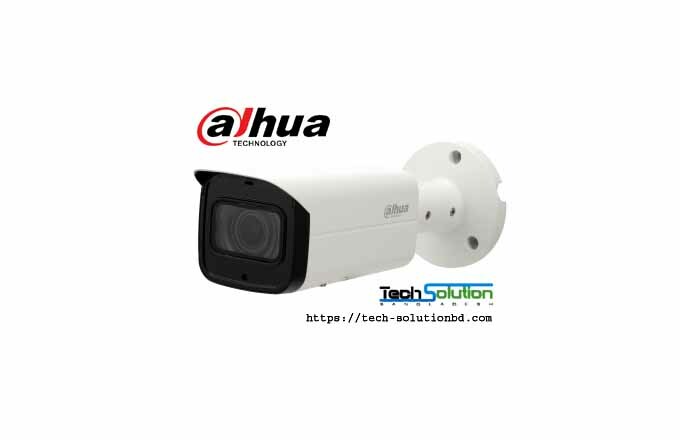 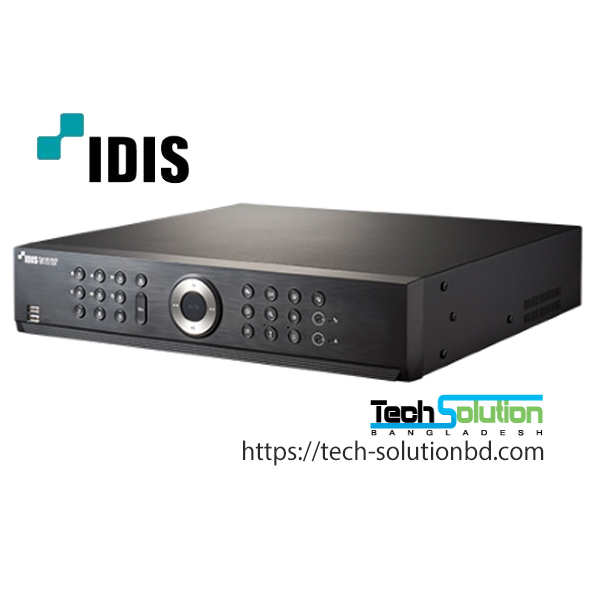 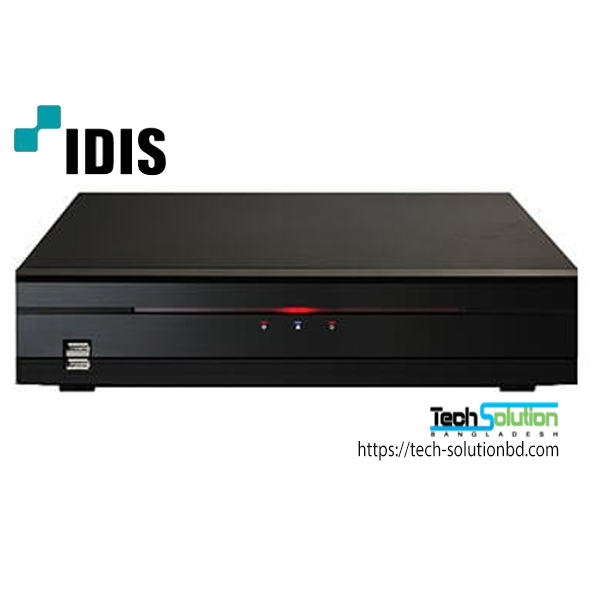 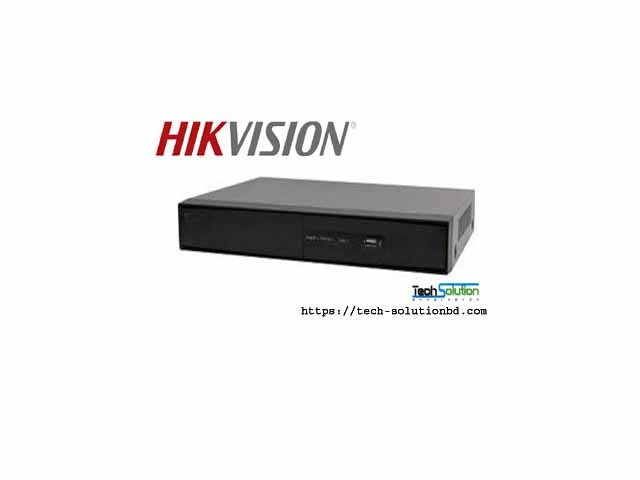 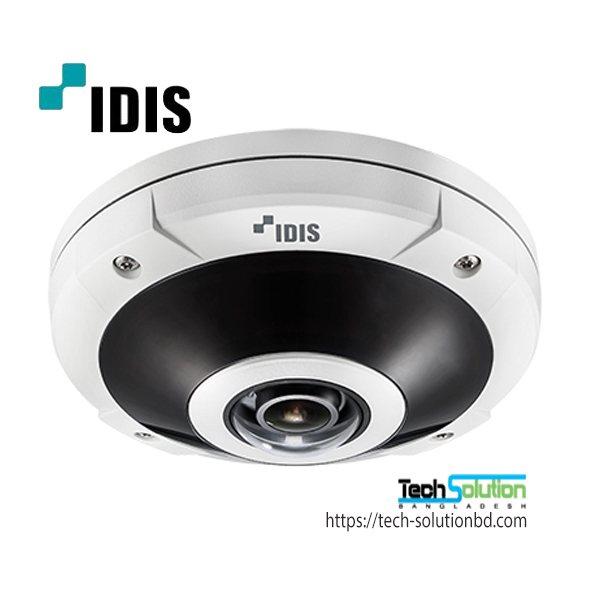 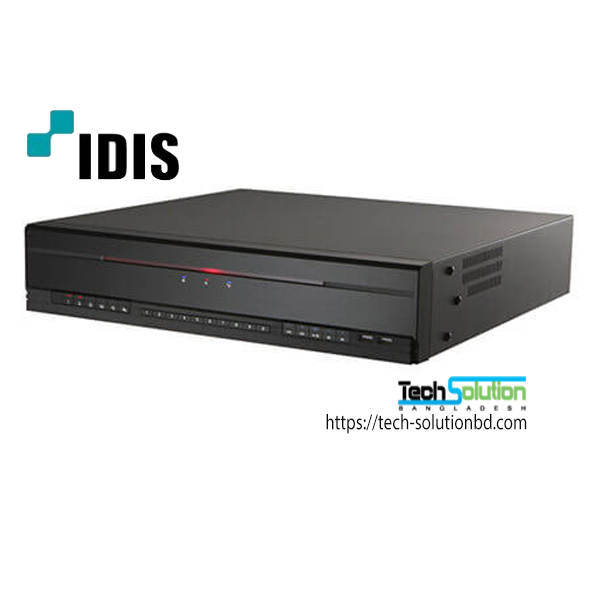 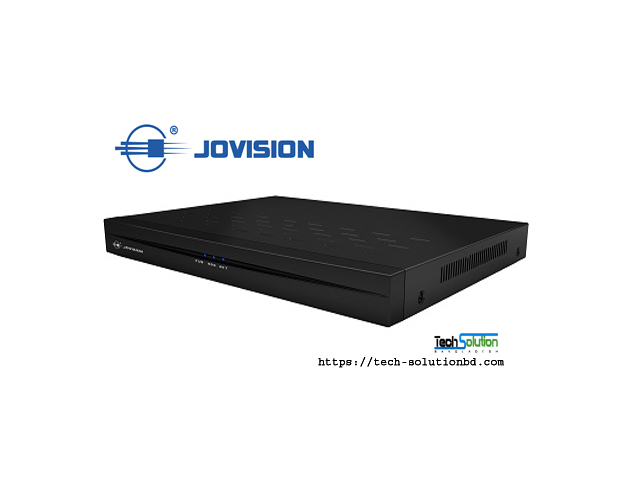 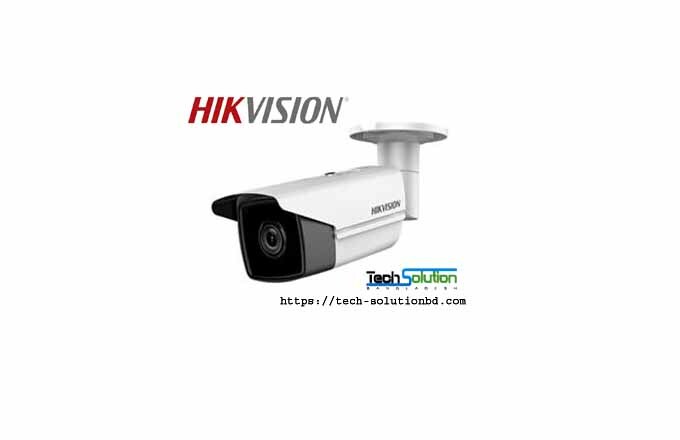 TECH SOLUTION (BD) Provide many international Brand CCTV System-IP Camera System-DVR-NVR System world leding Brand like Panasonic, Bosch, TOA, AVTECH, Campro, Jovision, Hikvision, Dahua, latateck, lalin, AEVISION and IDIS. 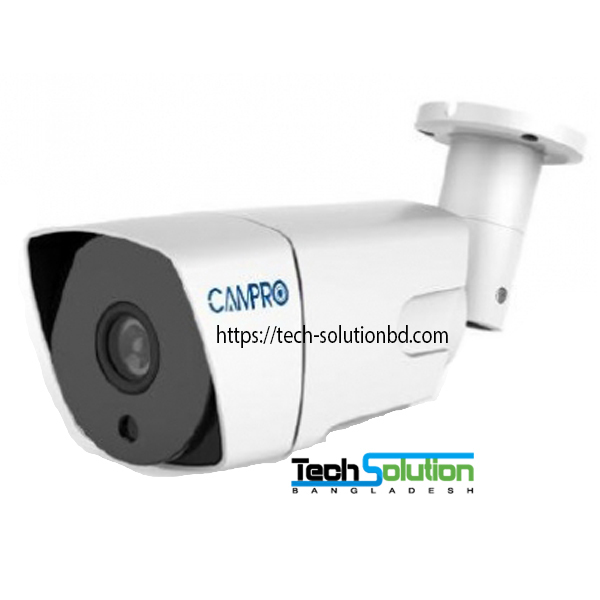 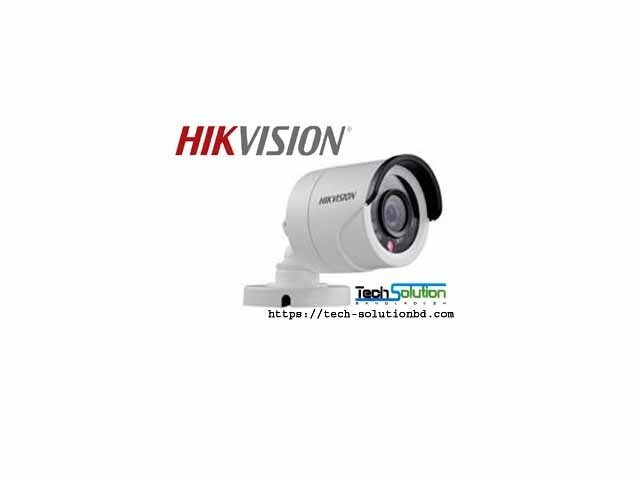 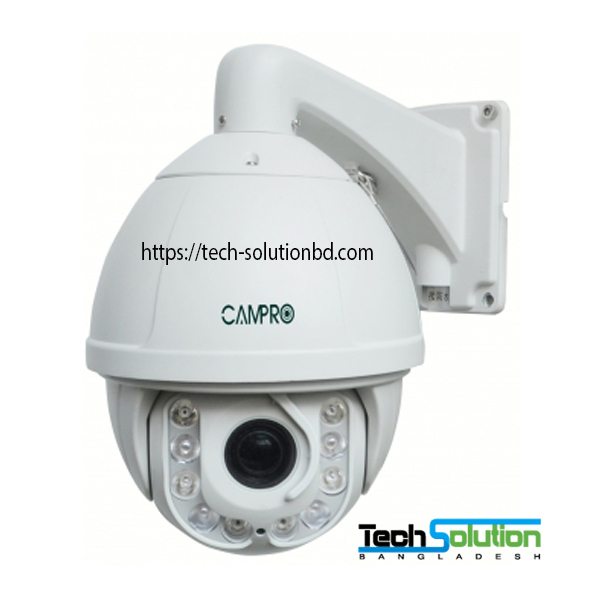 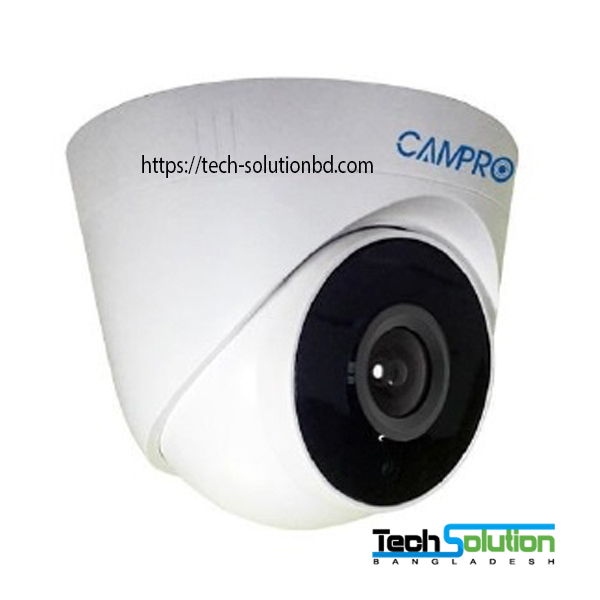 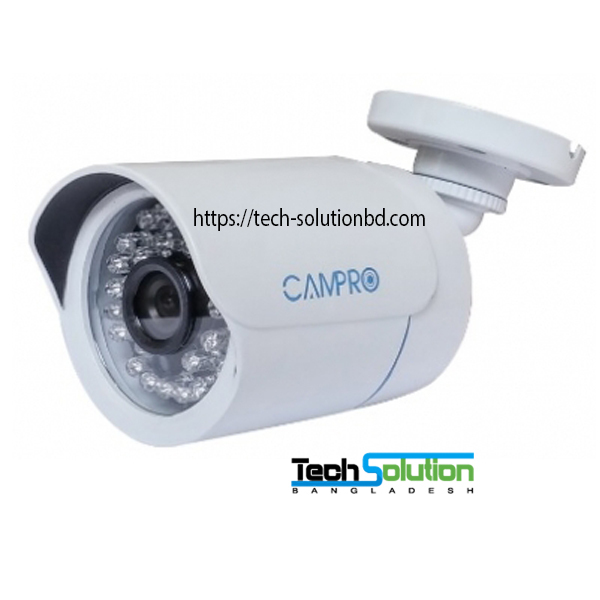 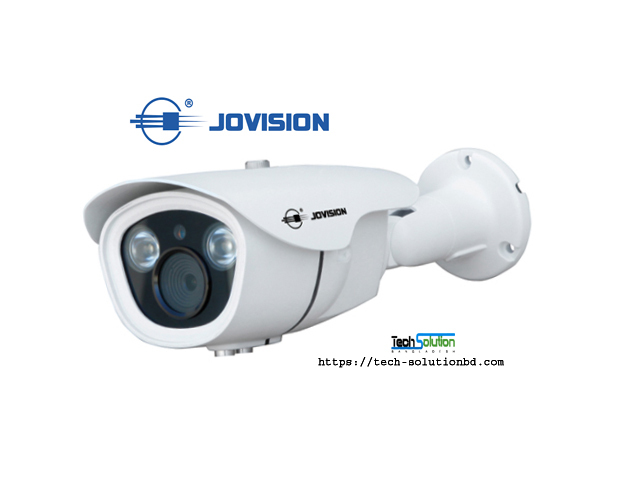 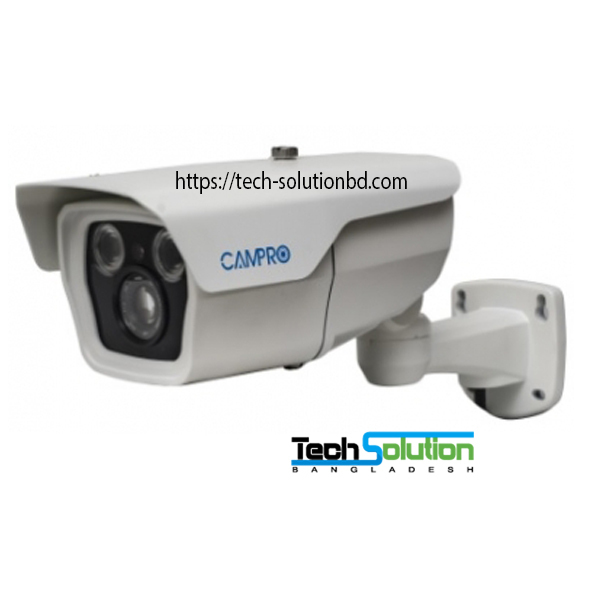 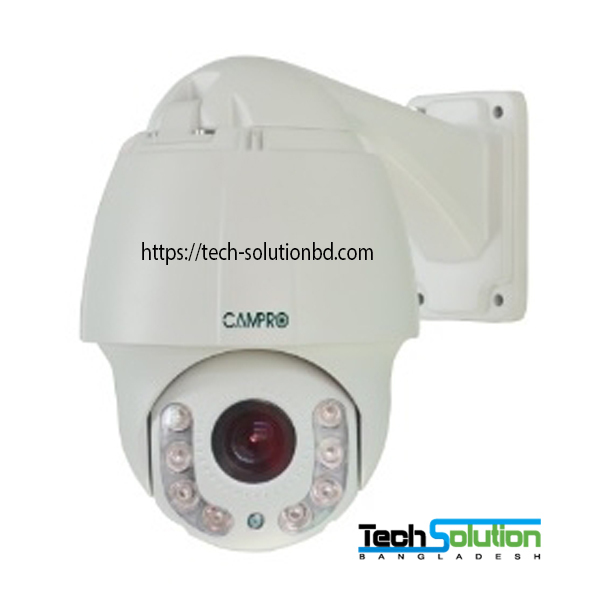 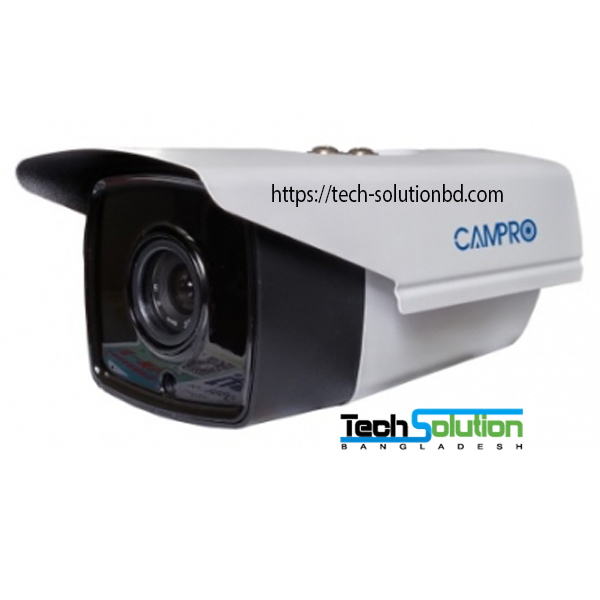 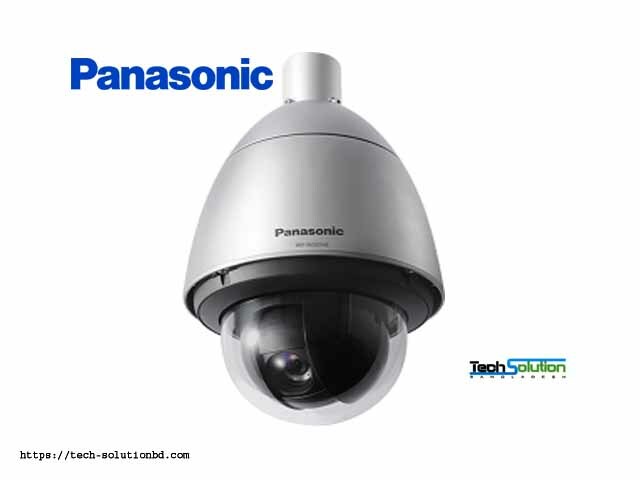 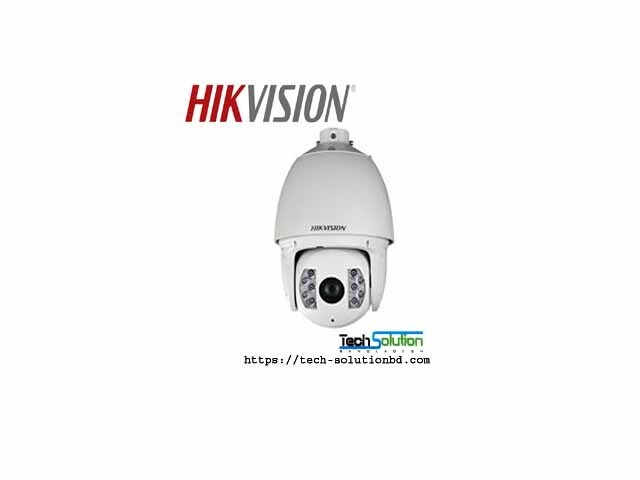 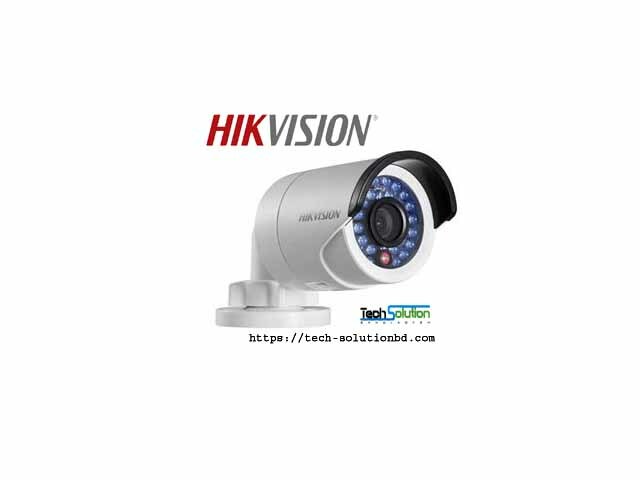 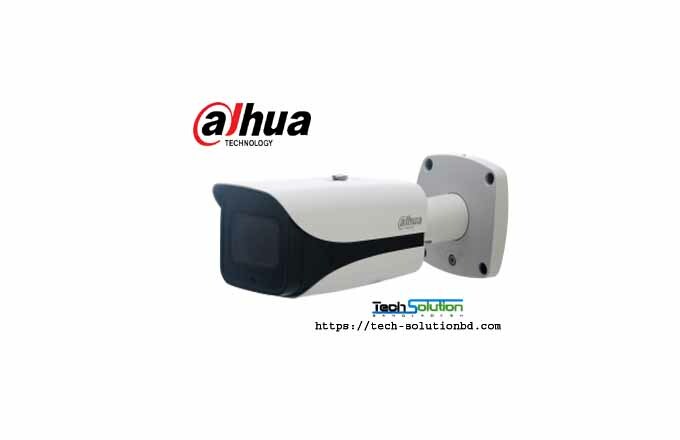 CCTV Bangladesh, CCTV Company Dhaka Bangladesh, CCTV System, IP Camera supplier Dhaka, CCTV Importer.